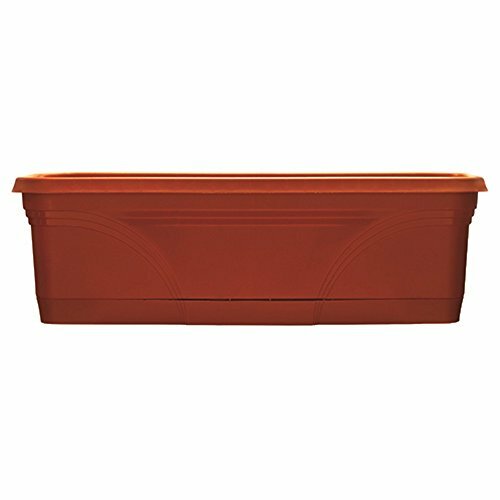 Poly planters are perfect for the home, garden, patio and balcony. They are durable, have effective drainage, and won't chip or crack due to changes in temperature. If you have any questions about this product by Southern Patio, contact us by completing and submitting the form below. If you are looking for a specif part number, please include it with your message.